No more slips of paper with passwords jotted down! 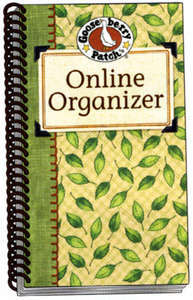 Cheery artwork makes organizing your websites fun... a real time saver too. Softcover, spiral bound. 7in x 4in.